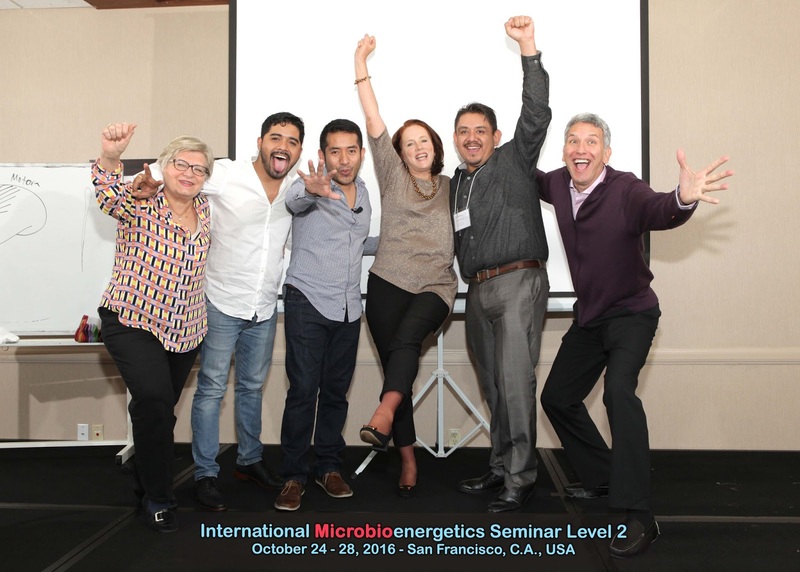 At our MicrobioEnergetics Level 2 training in San Francisco, California October 2016. Congratulations to all MicrobioEnergetics Therapists who graduated, you are all awesome!!! Dr Miguel Ojeda Rios has been an instructor for The Biomagnetic Pair Certification at the University of Chapingo in Mexico UACH, for over 10 years, plus he has a very extensive and busy practice in Mexico City where he has treated thousands of patients successfully. 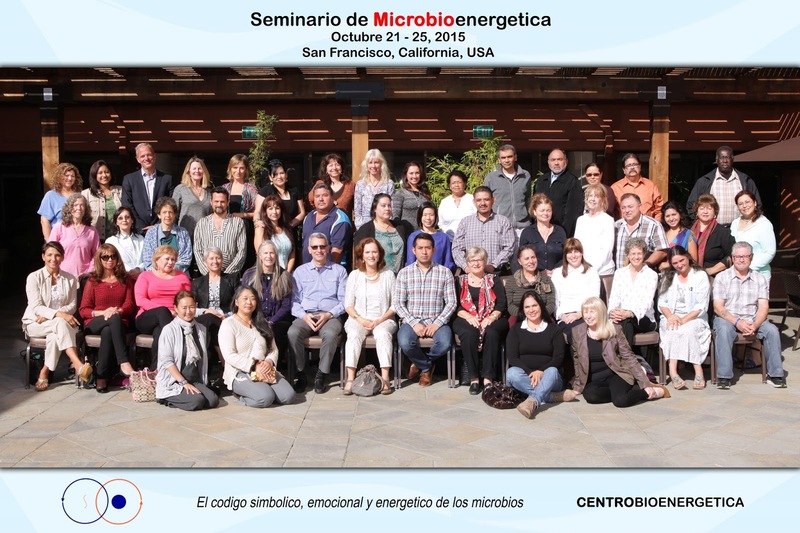 He is also very well known and respected by Biomagnetism, Medical and Alternative Medicine Practitioners in Mexico, Spain and other countries as he is considered to be one of the most seniors Biomagnetism Instructors in the world. Being also a member of the International Society of Nutrigenetics/Nutrigenomics ISNN, member of the Institute of Noetic Sciences IONS and a member of the Metabolomics Society. 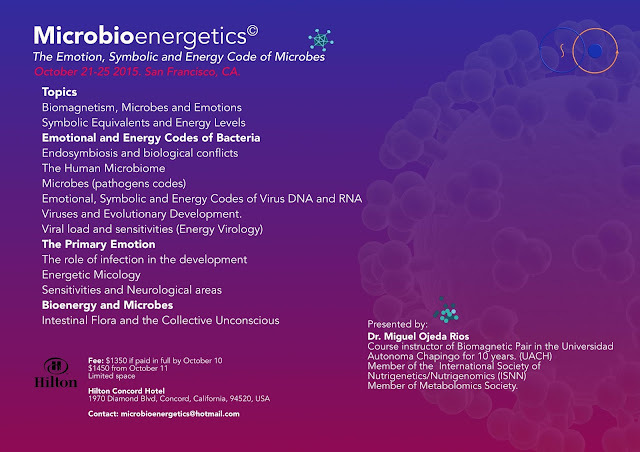 In the past few years he has being doing an amazing and extensive research on the Emotional, Energetic, Genetic and Transgenerational causes of disease and how it relates to Microbes, which help us understand why certain people tend to pick up certain pathogens. He discovered that these pathogens are actually here to teach us and help us overcome fears, traumas and other emotional issues so we can attain a balanced and healthy body, mind and spirit. As we learn about this subject and we apply and integrate the techniques he has been developing as part of our therapy treatments, patients get better and illness tend to not to reoccur. *Medical Degree in Surgery at the Universidad Autonoma "Benito Juarez: of Oaxaca, Mexico. *Acknowledgement of High Level Academic Achievement by the National Evaluation Center for Superior Education A.C Mexico, CENEVAL 2003. *Pre-Hospital Trauma Life Support and Advance Cardiac Life Support by the Central Military Hospital in Mexico. 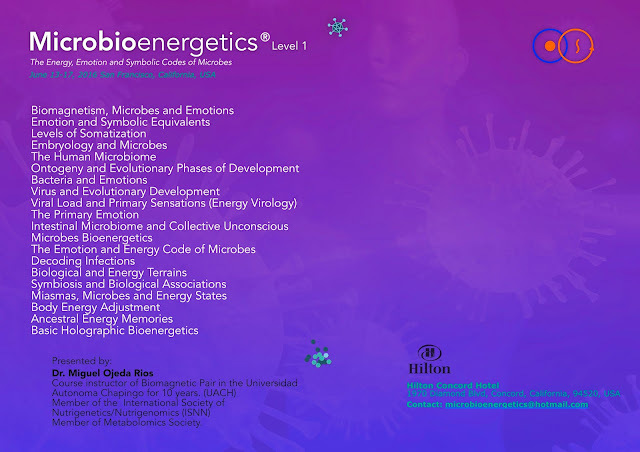 *Applied Kinesiology Certification by CIKA, Mexico. 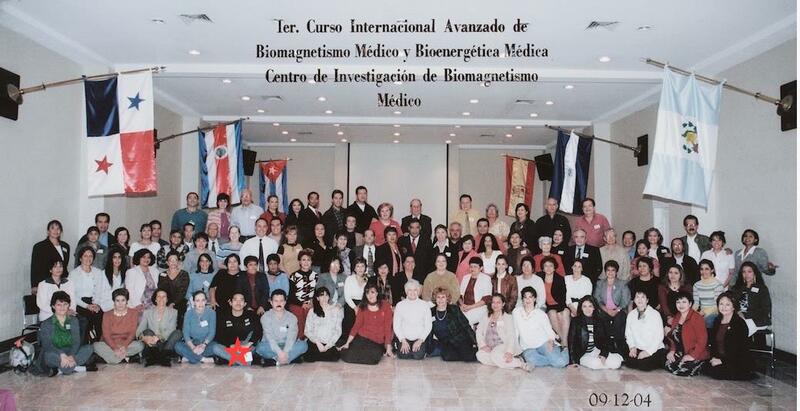 *Medical Biomagnetism Certification by the Center of Medical Biomagnetism Research CIBM, taught by Dr Isaac Goiz Duran April 15, 2005. *Instructor for the Advanced Biomagnetic Pair Certification Course at the Universidad Autonoma Chapingo UACH, Mexico, from November 17, 2006 - 2014. 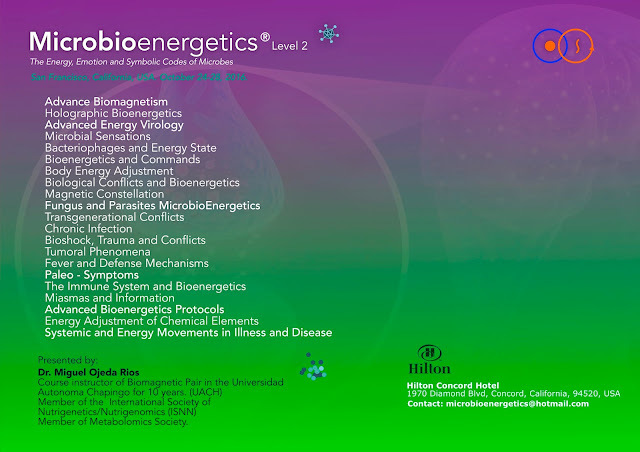 *Instructor for the Biomagnetic Pair Graduate Program at the Universidad Autonoma Chapingo UACH, Mexico, authorizad by UACK and Dr Isaac Goiz Duran, May 20, 2006 - October 2014. *Attendee to the International Congresses of Medical Biomagnetism and Medical Bioenergetics in Mexico, organized by the Centro Mexicano de Biomagnetismo Medico CMBM. 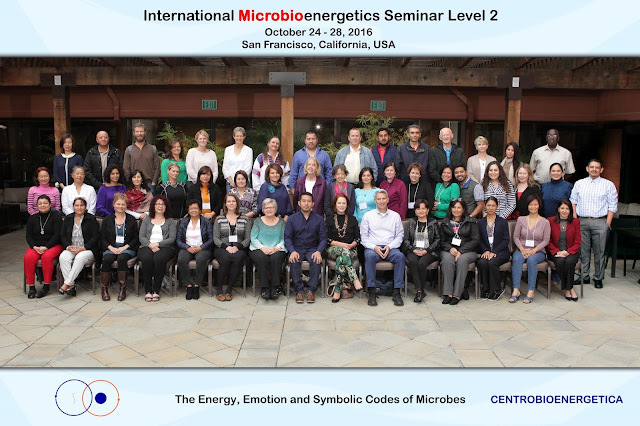 *Member of 2 International Scientific Societies: International Nutrigenetics/Nutrigenomics Society ISNN and the Metabolomics International Society. 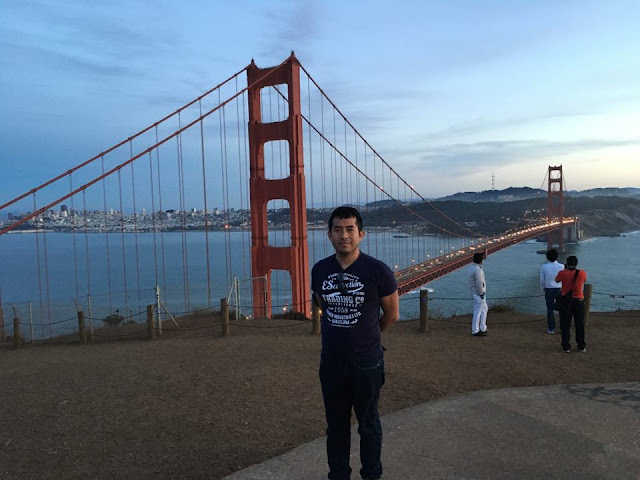 *Lecturer at over 100 Congresses and Conferences by the Universidad Autonoma Chapingo UACH, Mexico and at several Scientific and Academic Meetings. *Professor of Nutrigenomics and Genotypes. 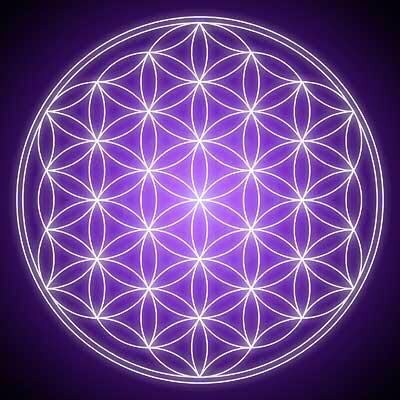 *Professor of Advance Holographic Bioenergetics. *He has given courses, seminars and lectures in Mexico, Spain and the USA.